Country Club Veterinary Clinic offers safe, affordable and effective surgeries for pets. We know it can be difficult to choose surgery for a beloved pet, but we’re here to help. Country Club Veterinary Clinic offers safe, affordable and effective surgeries for pets in Lake Charles, Sulphur and the surrounding areas. Our compassionate team and high quality veterinary facility make the process just a little bit easier for owners. We commonly perform a variety of surgeries to improve the quality of life of pets. Spay and neuter procedures ensure that your animals won’t experience unwanted litters, and it may even help with aggression or wandering habits. The removal of skin growths for biopsy is another common procedure. For pets that may have swallowed a foreign object, we may need to remove it surgically to prevent further damage to the gastrointestinal tract or other medical issues. Bladder surgery may be required to remove painful stones or polyps. Our clinic also offers emergency surgery services for pets in the Lake Charles area. Before surgery, we generally run a few blood tests to make sure your pet is healthy enough to be put under anesthesia. We’ll place an intravenous (IV) line to administer fluids that help maintain an animal’s blood pressure and organ function. They will be continuously monitored, both by one of our team members as well as the equipment that measures their blood pressure, respiratory rate, tissue oxygen percentage, heart rate, temperature and EKG for their heart. Once the surgery is complete, we’ll monitor your pet as they wake up from anesthesia. You will receive a call from the veterinarian letting you know how the operation went and with a pickup time. We’ll be sure to walk you through any post-op care and discuss pain management options during recovery. Please feel free to ask us any questions before or after your pet’s surgery. 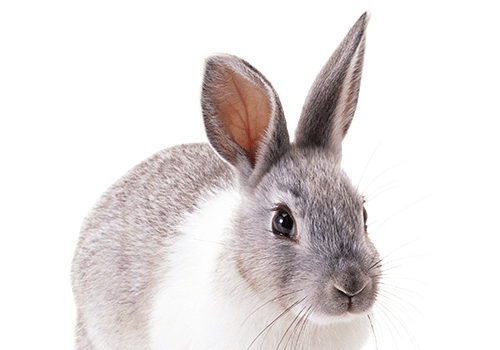 Country Club Veterinary Clinic provides surgeries for exotic pets and small animals in Lake Charles, Sulphur, Westlake, Iowa, Carlyss, Jennings, Orange, Vinton, Dequincy, DeRidder and the surrounding areas.